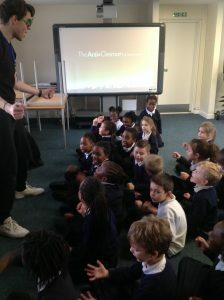 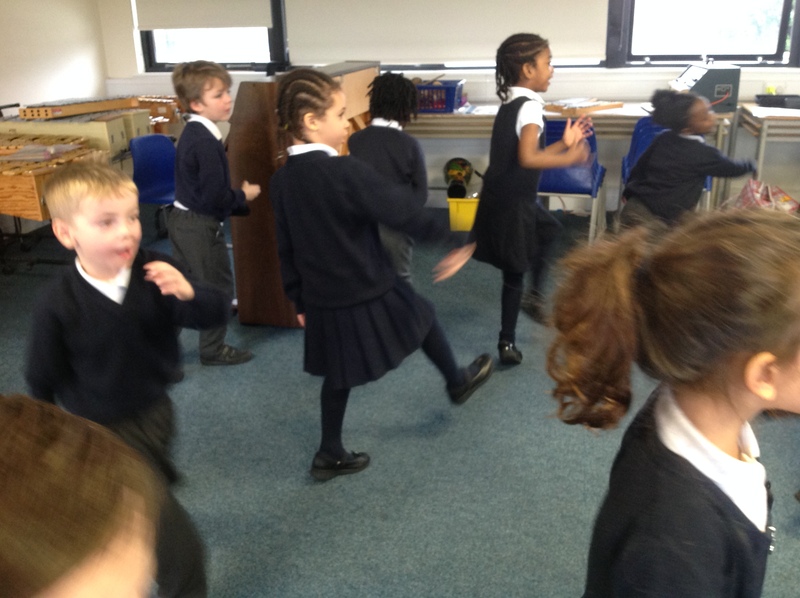 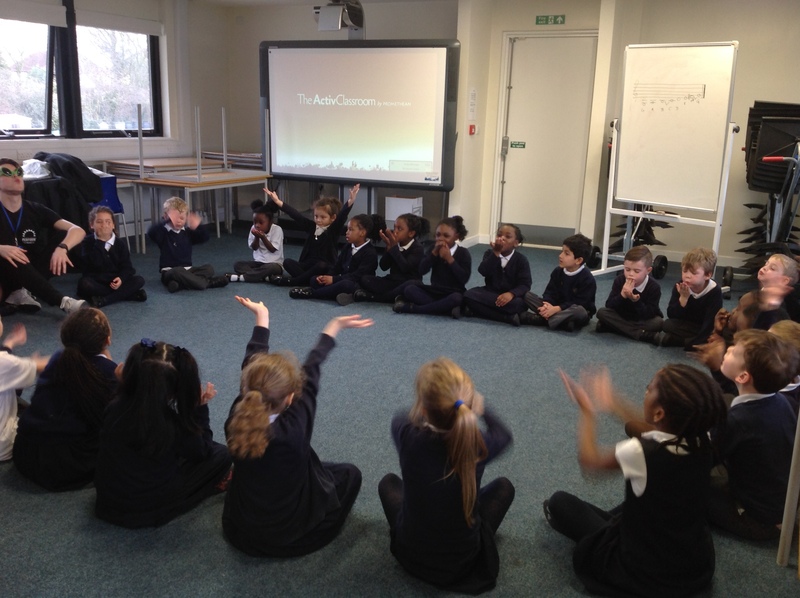 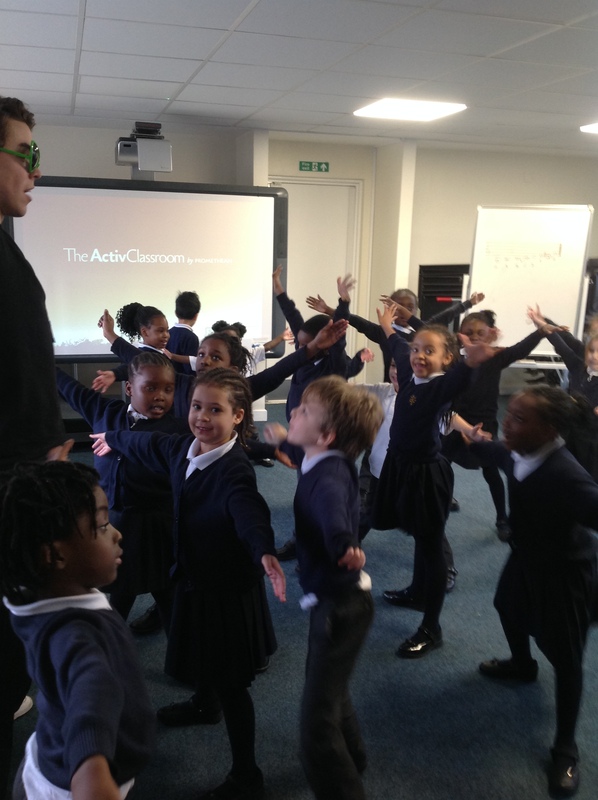 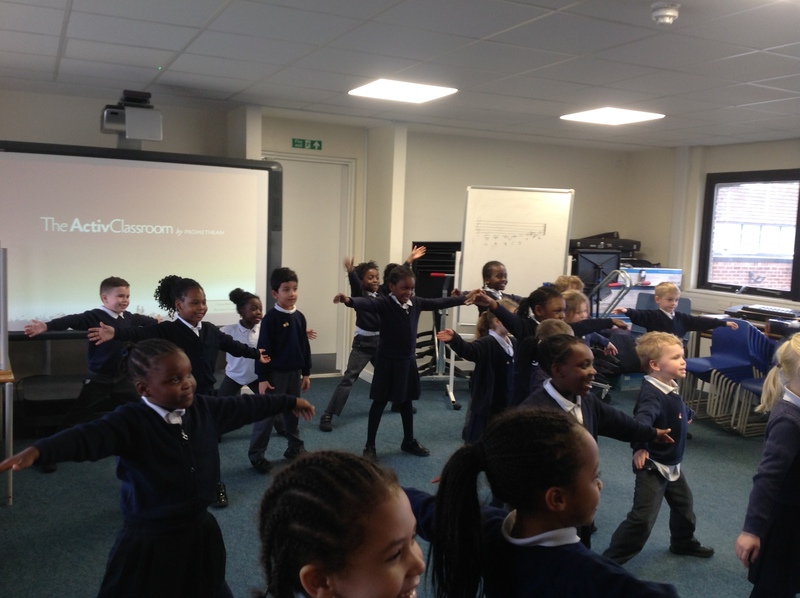 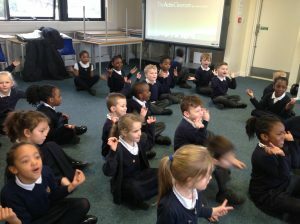 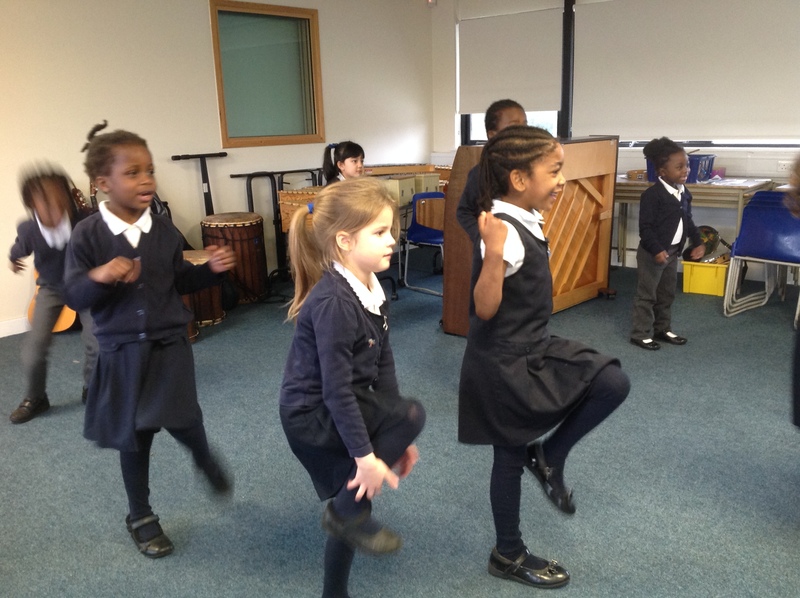 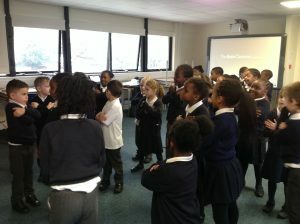 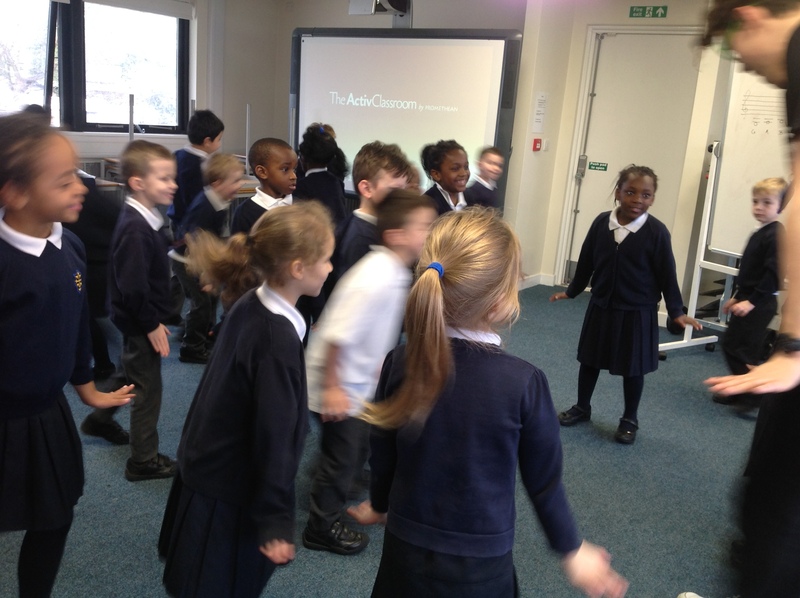 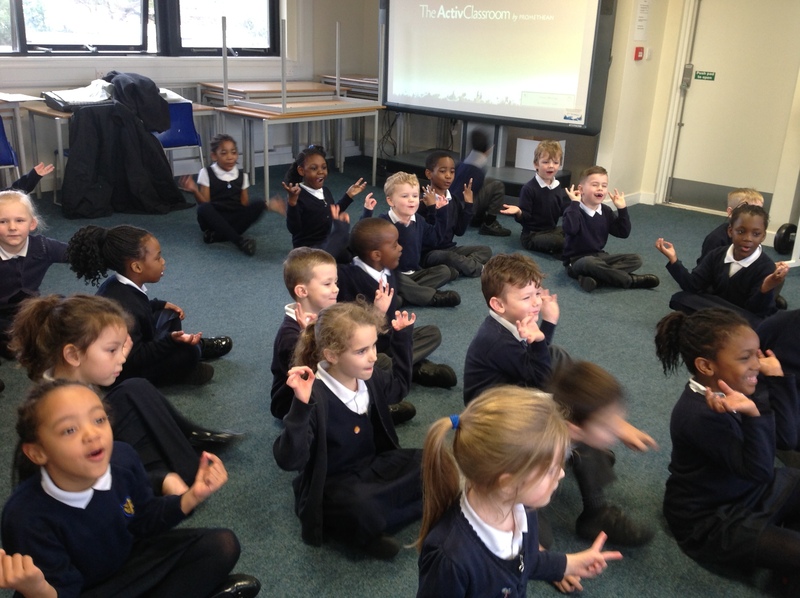 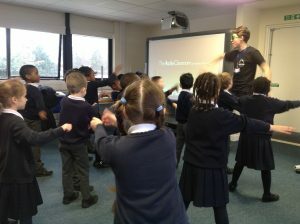 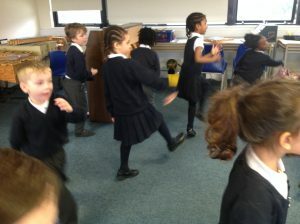 Year 1 went into space to save the world from an alien who wanted to destroy friendships. Luckily the children sprinkled their friendship dust all over his house just in time, which changed his mind. 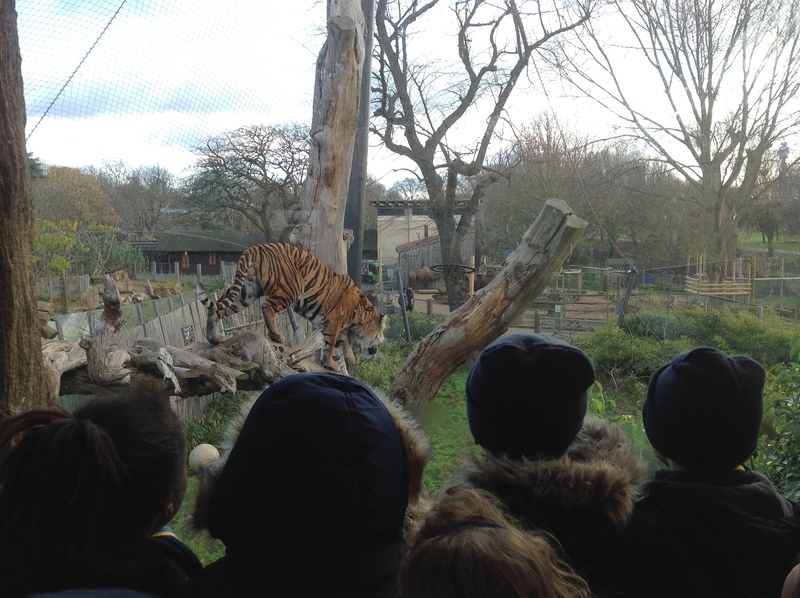 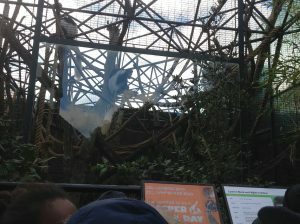 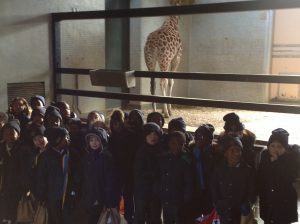 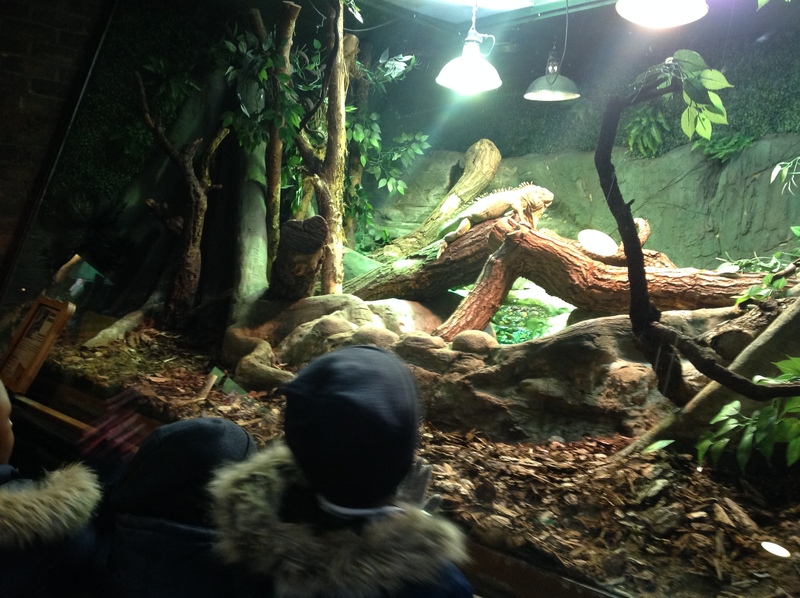 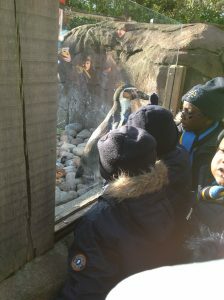 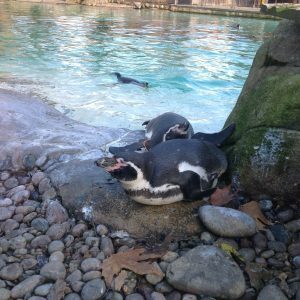 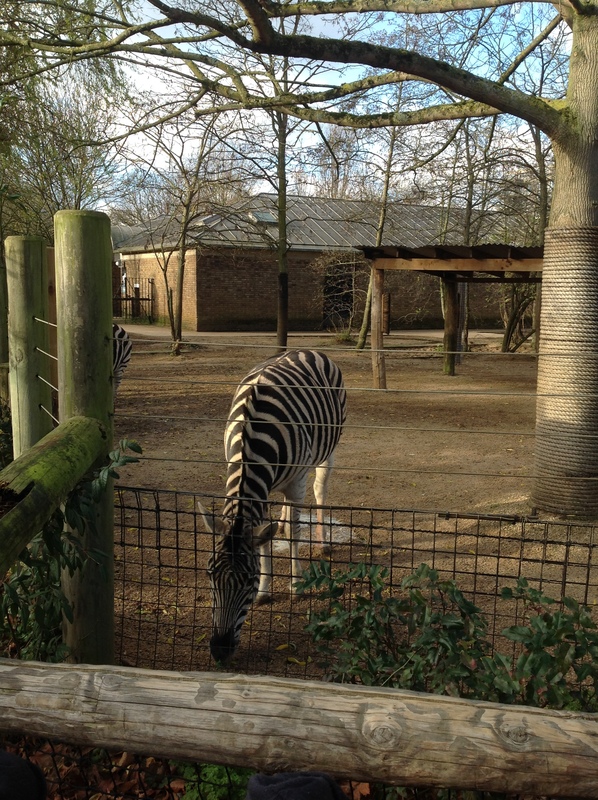 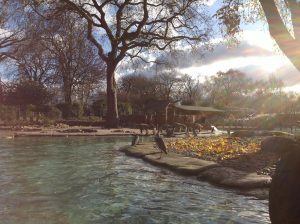 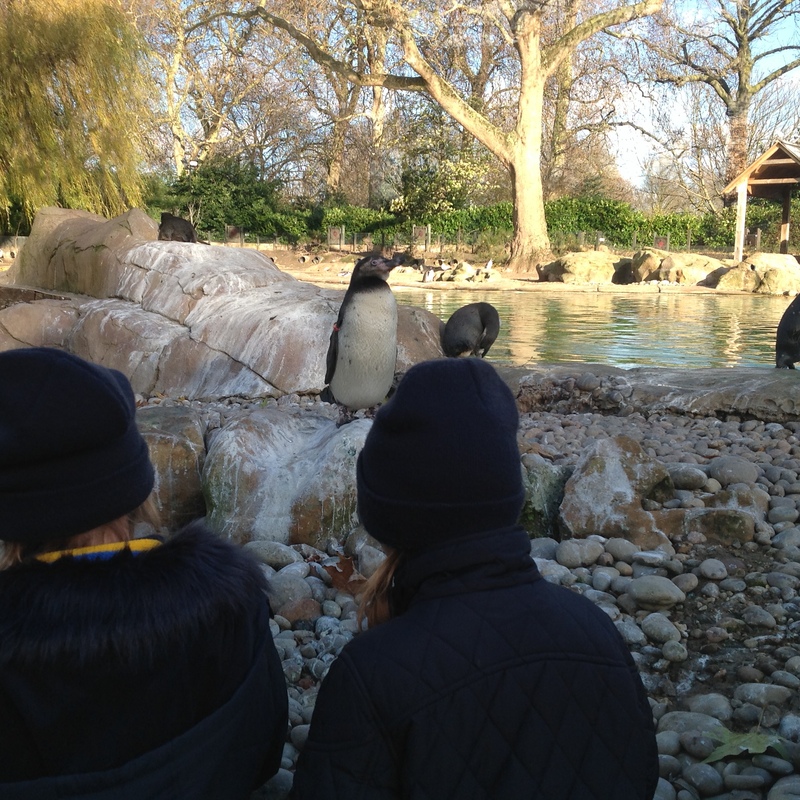 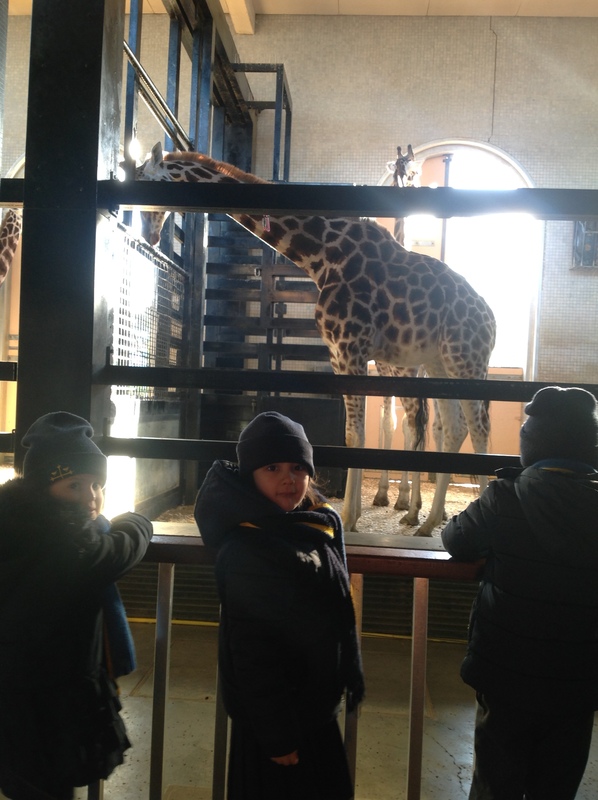 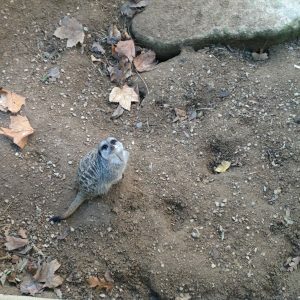 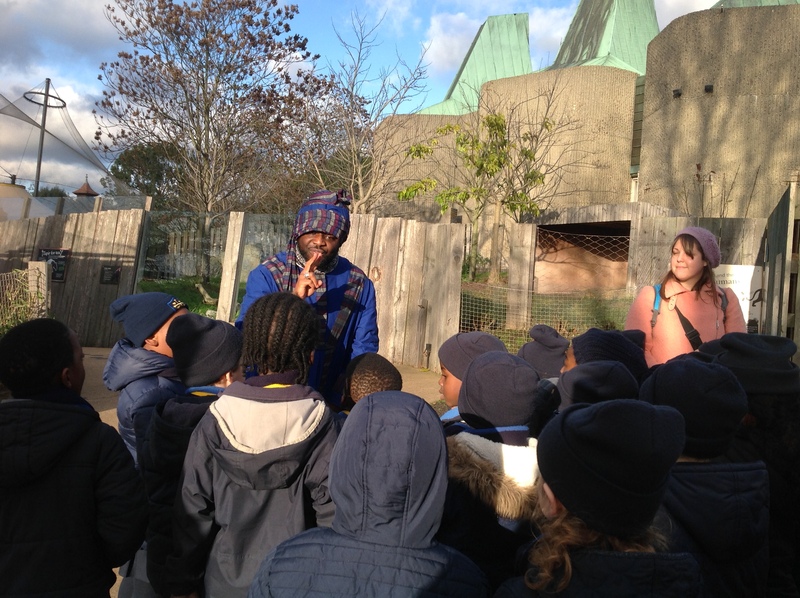 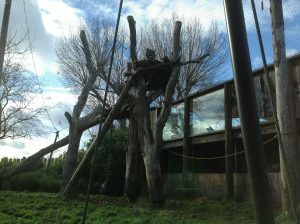 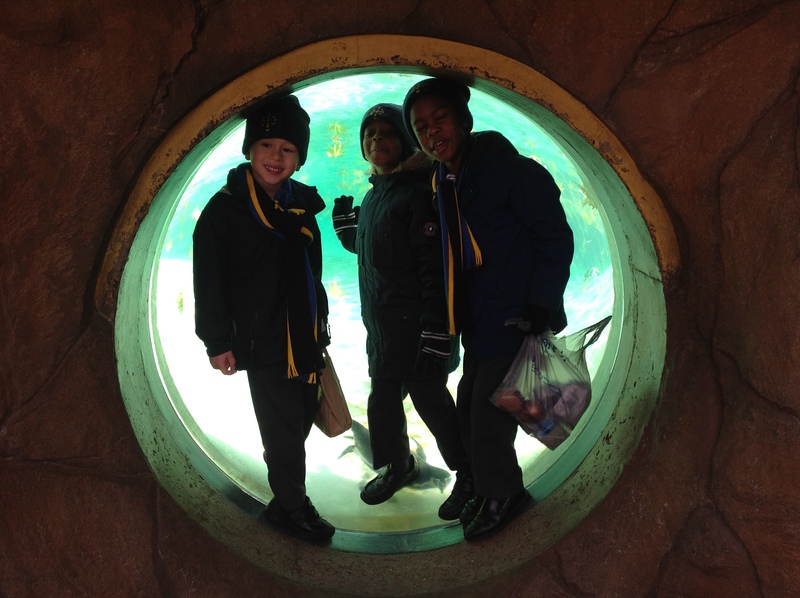 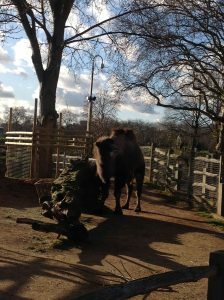 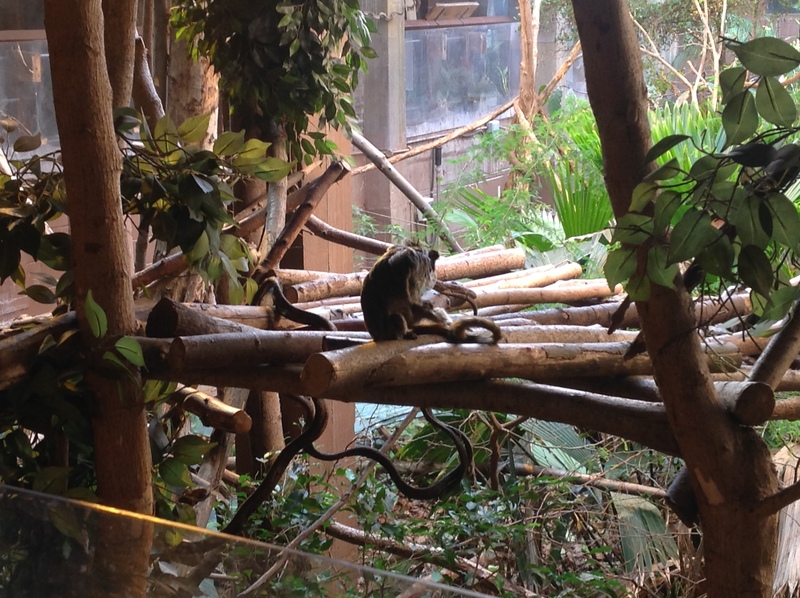 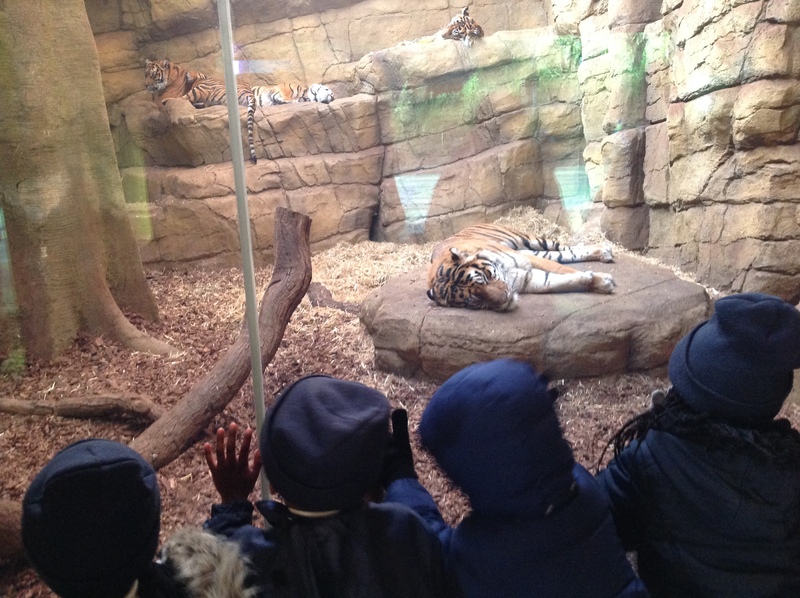 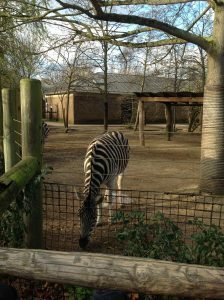 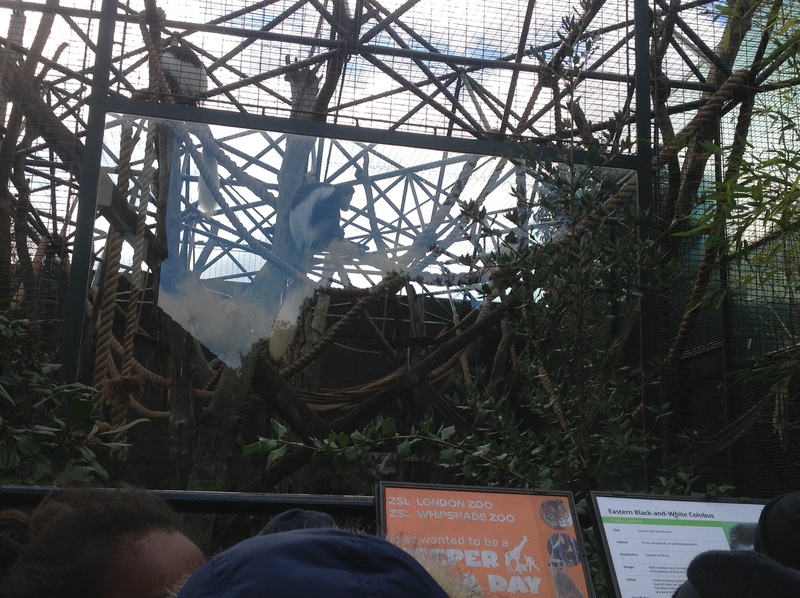 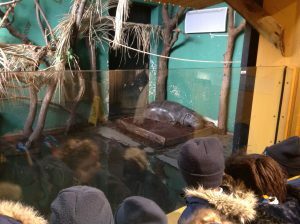 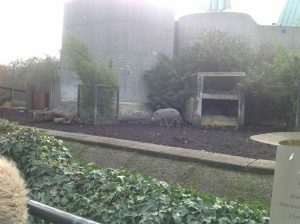 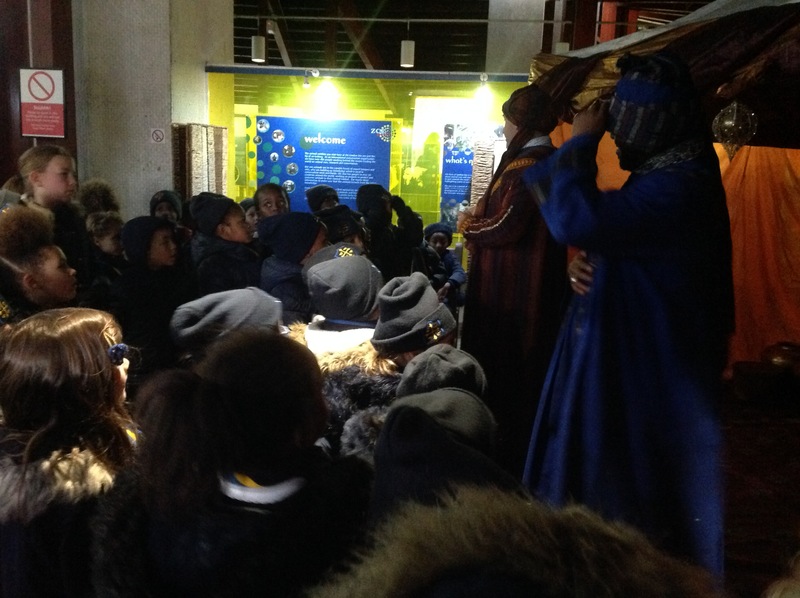 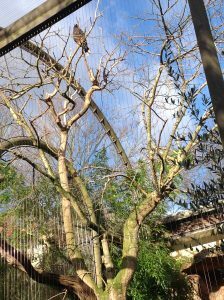 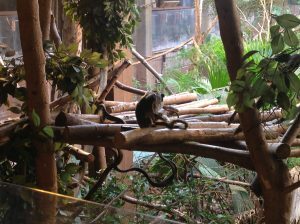 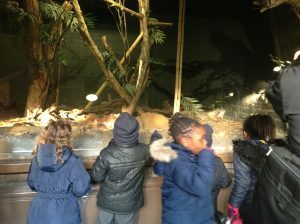 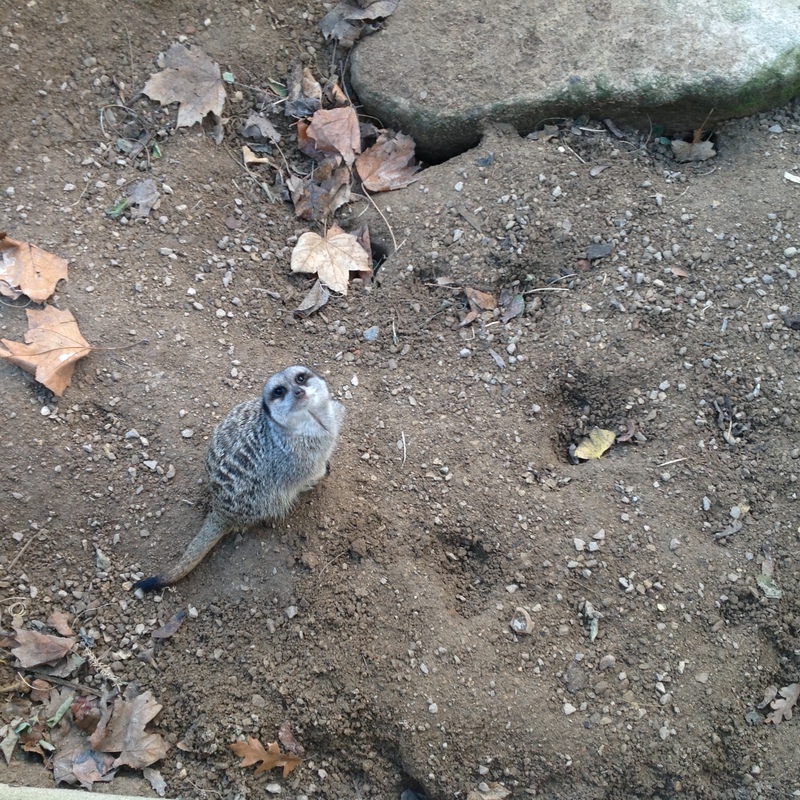 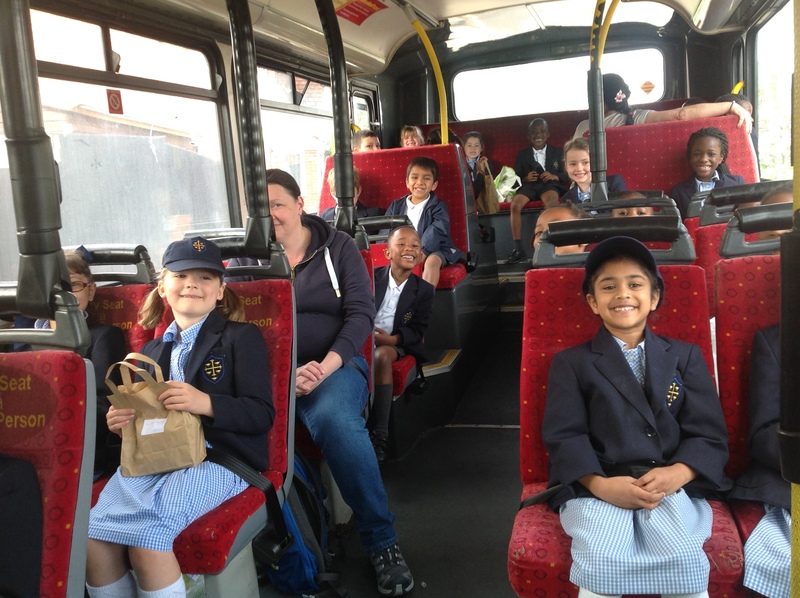 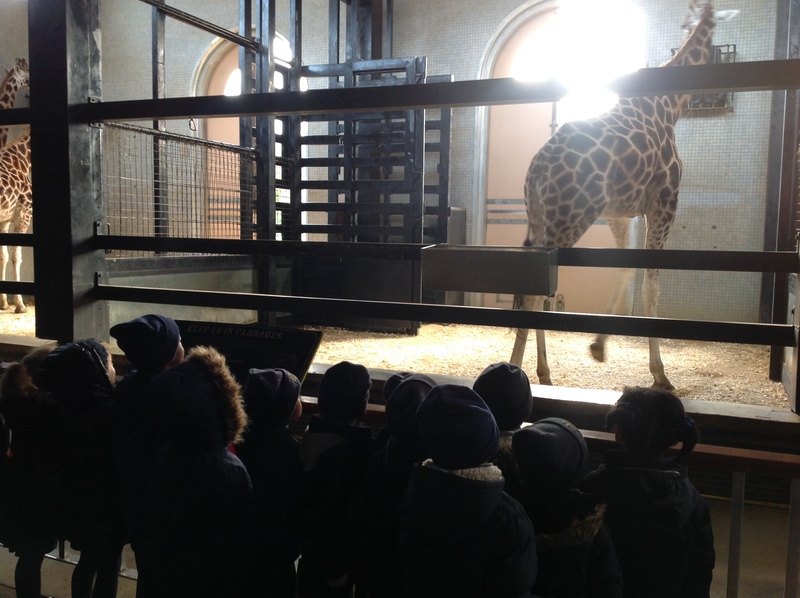 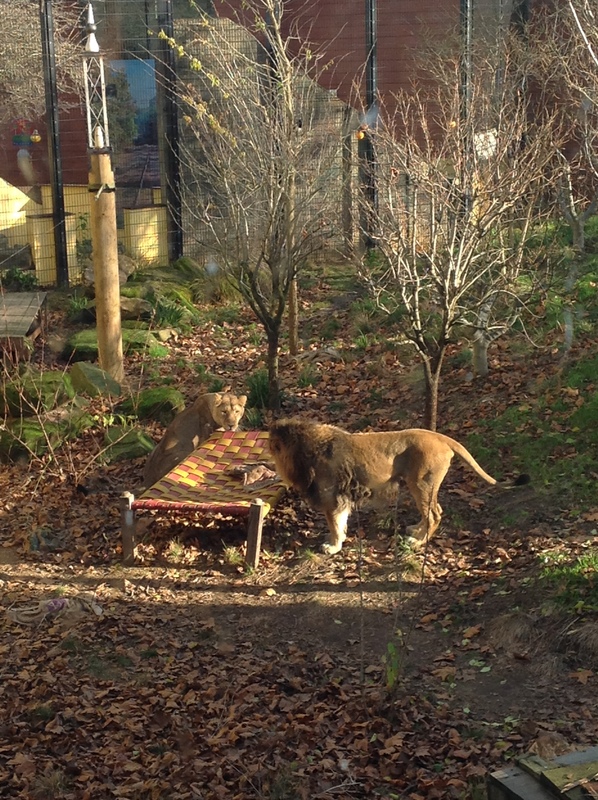 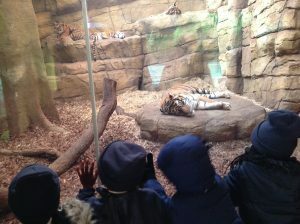 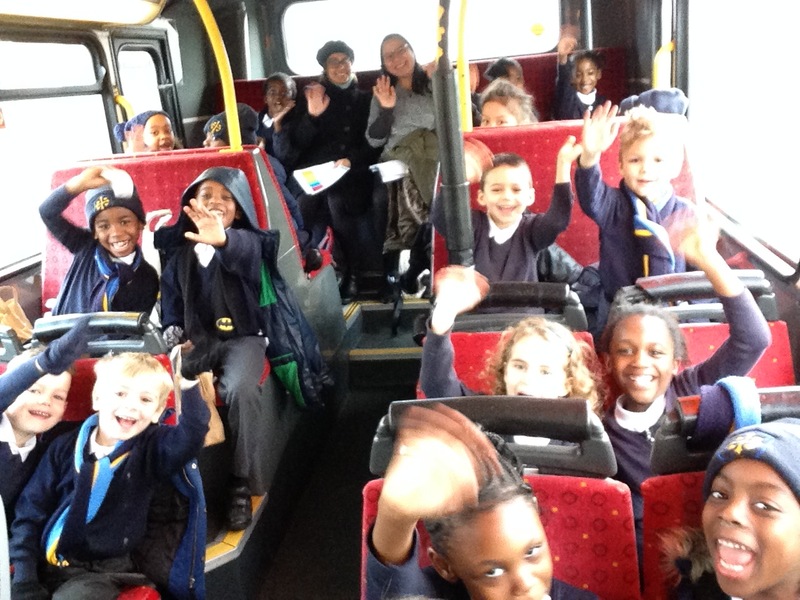 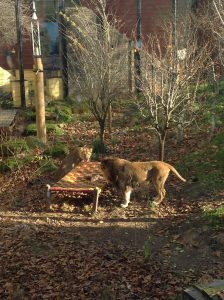 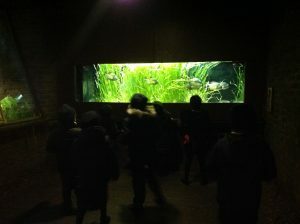 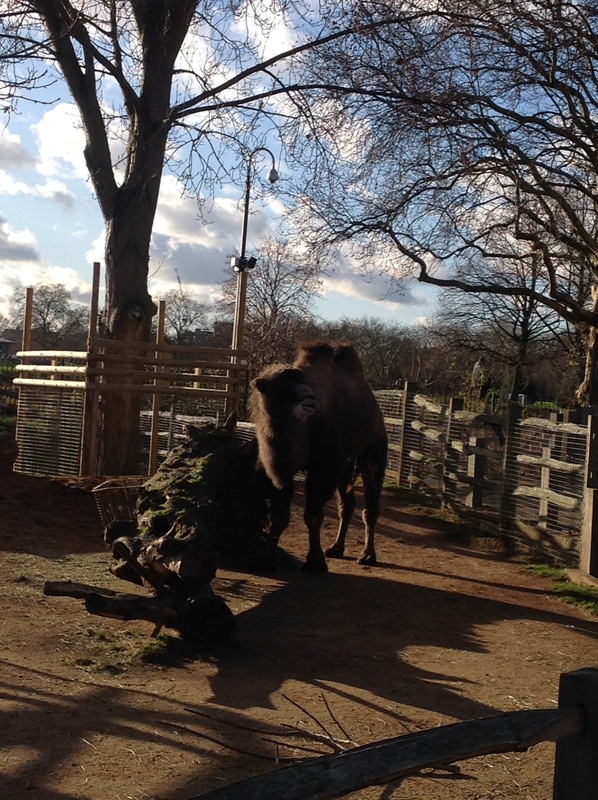 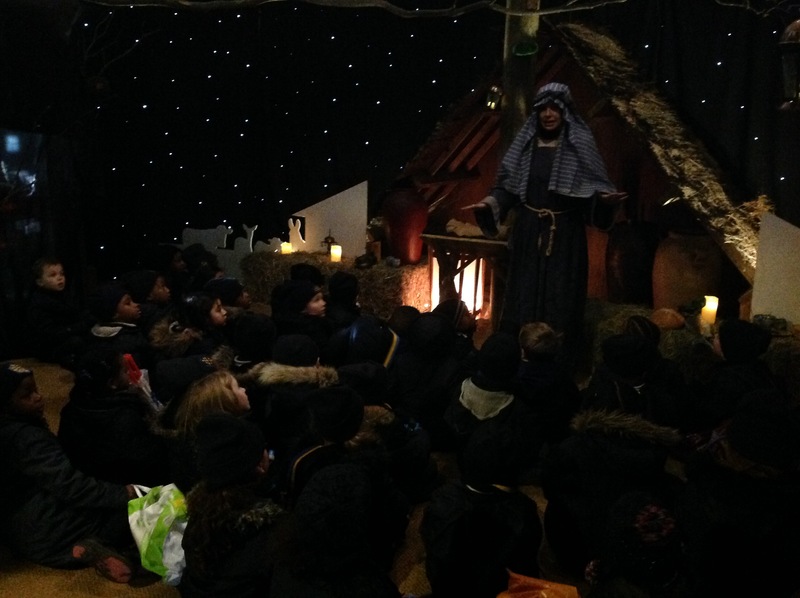 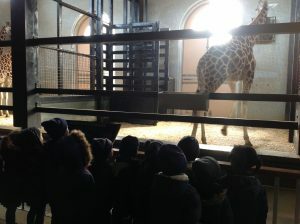 We loved visiting London Zoo in December to experience the nativity trail. 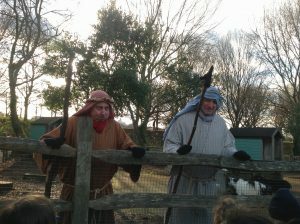 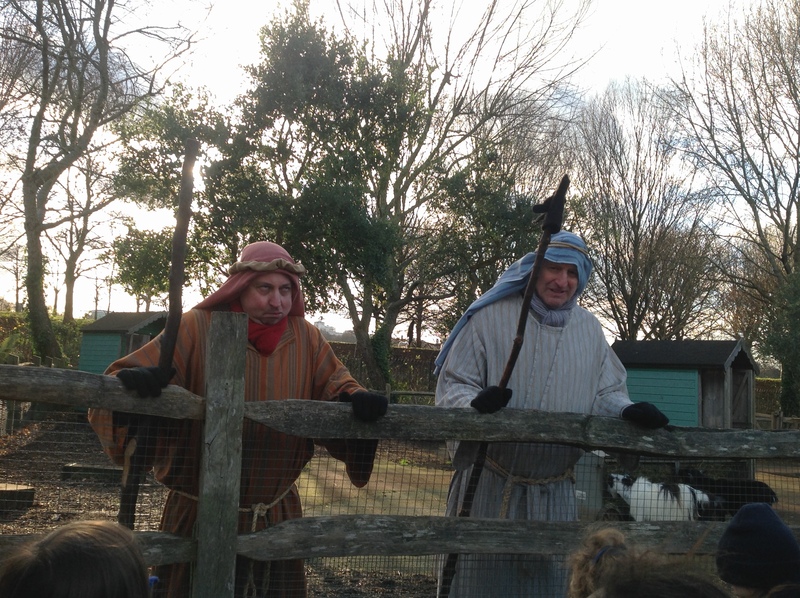 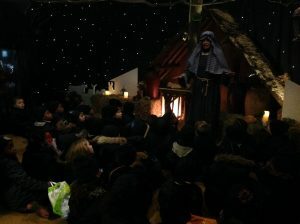 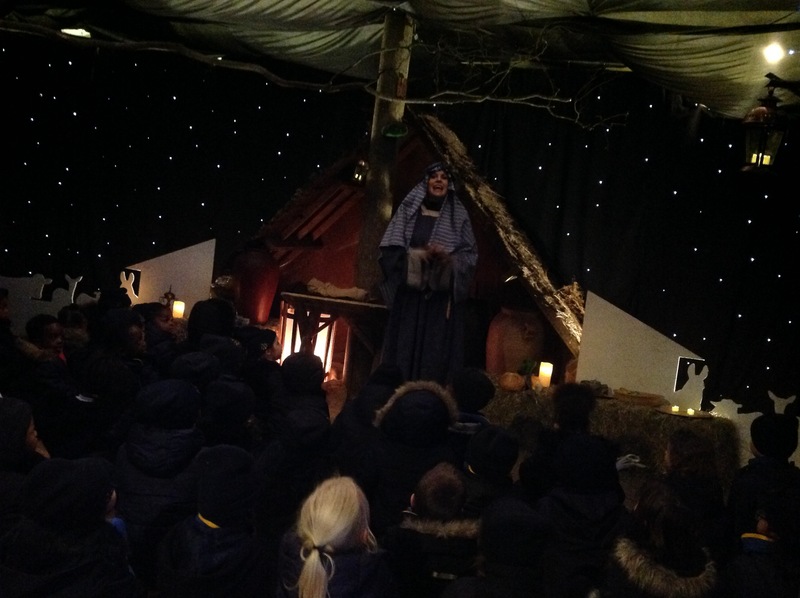 The children enjoyed seeing the nativity story brought to life and observing a variety of animals from around the world. 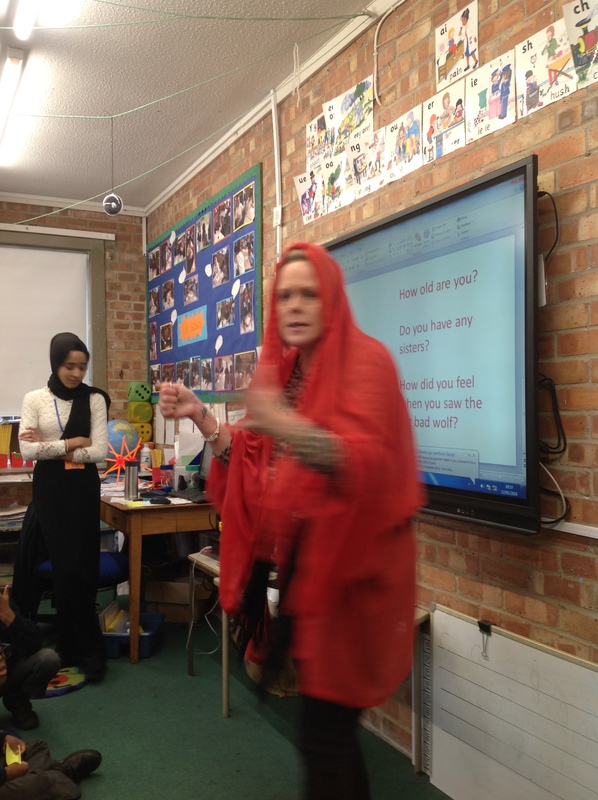 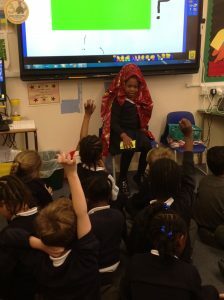 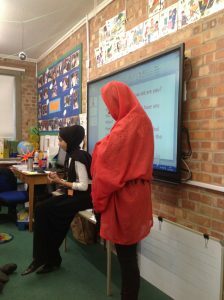 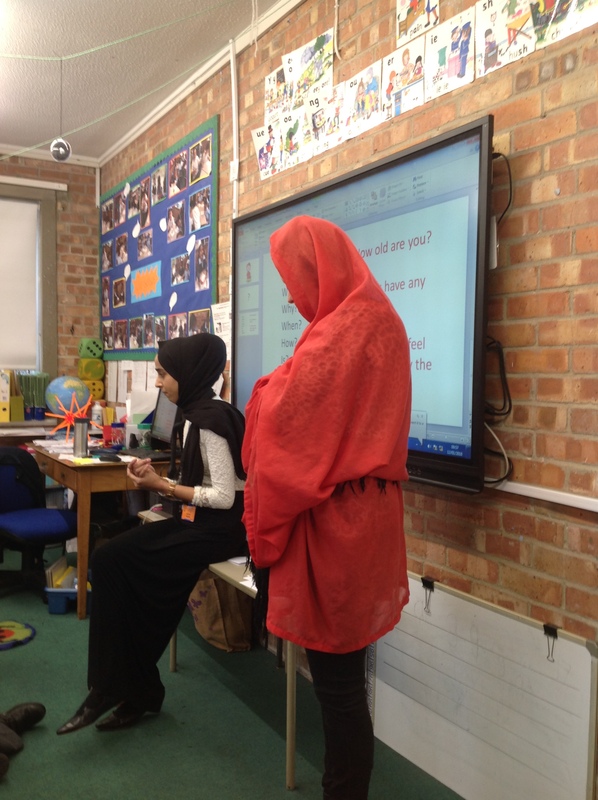 Little Red Riding Hood came to visit year one to answer our questions about the adventure she had when she went to see Grandma! 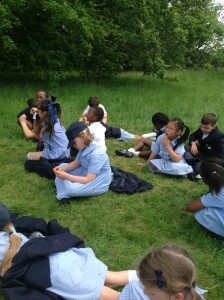 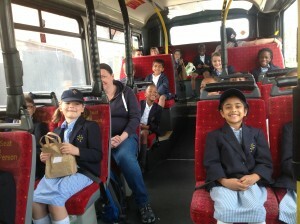 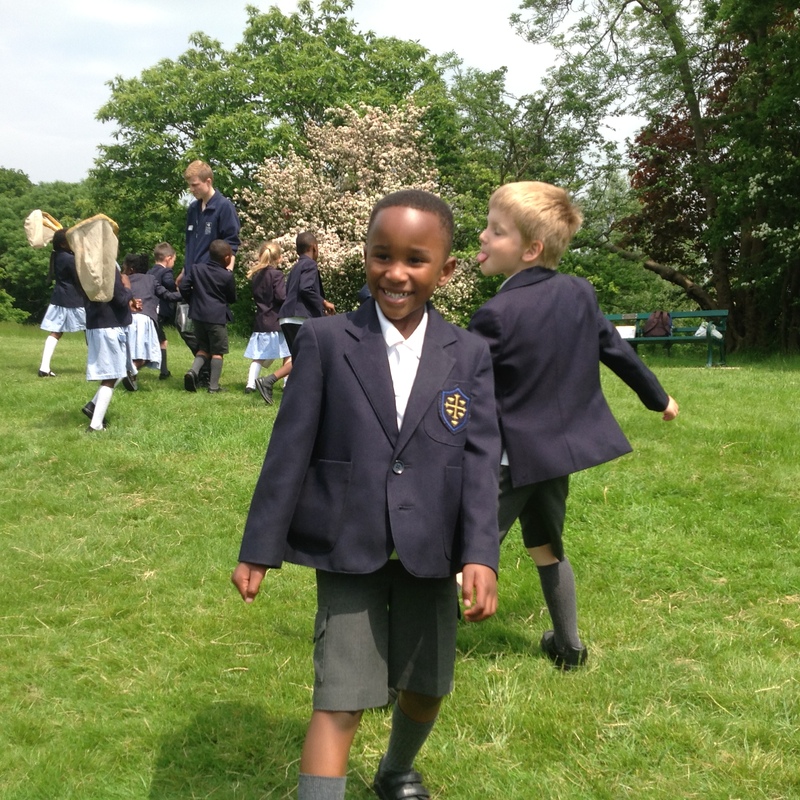 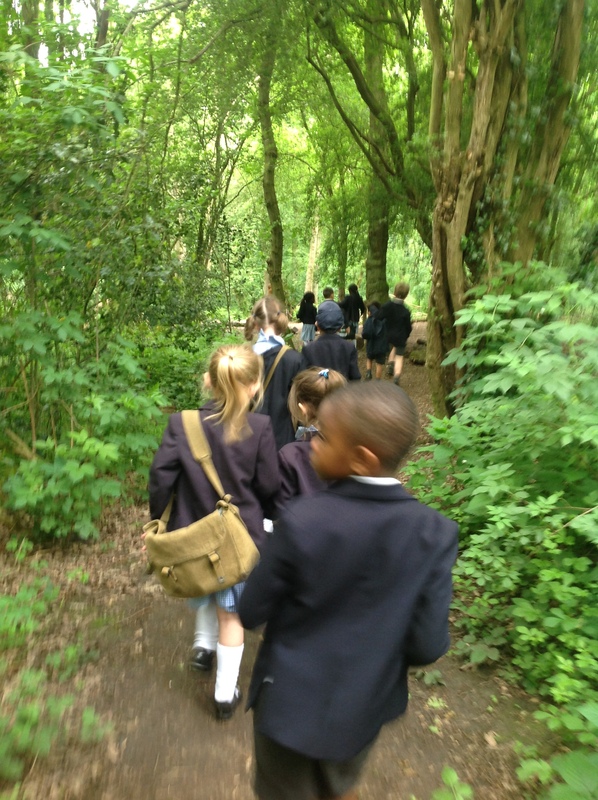 We had a lovely time on our trip to Bedfords Park. 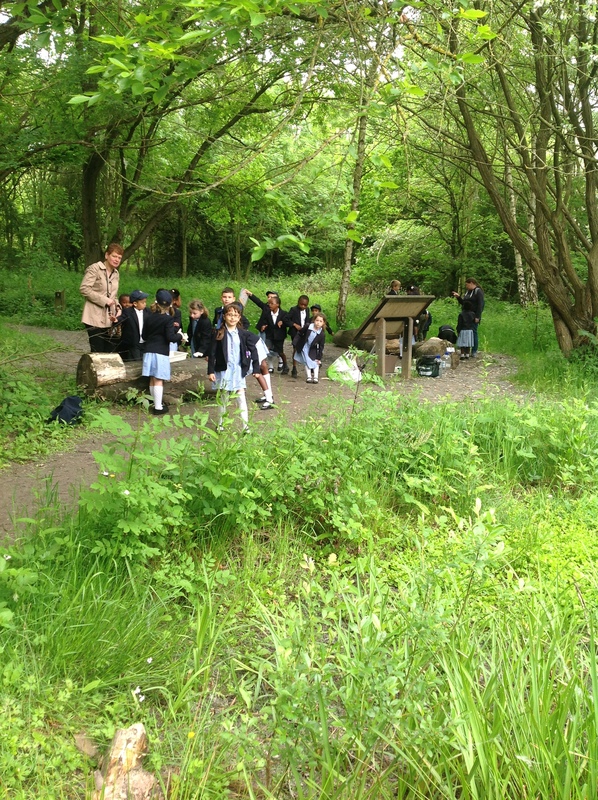 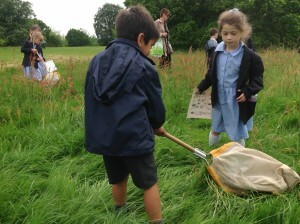 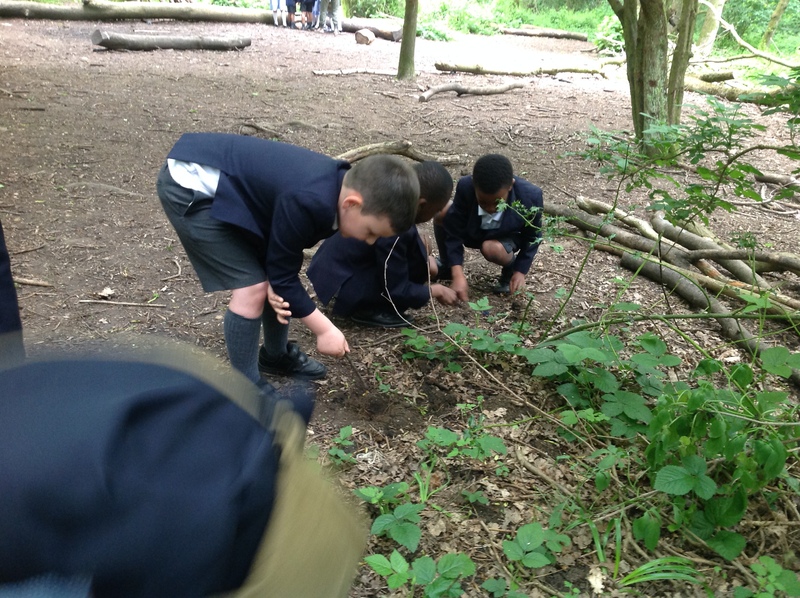 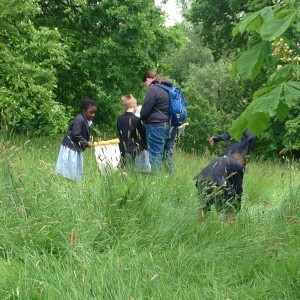 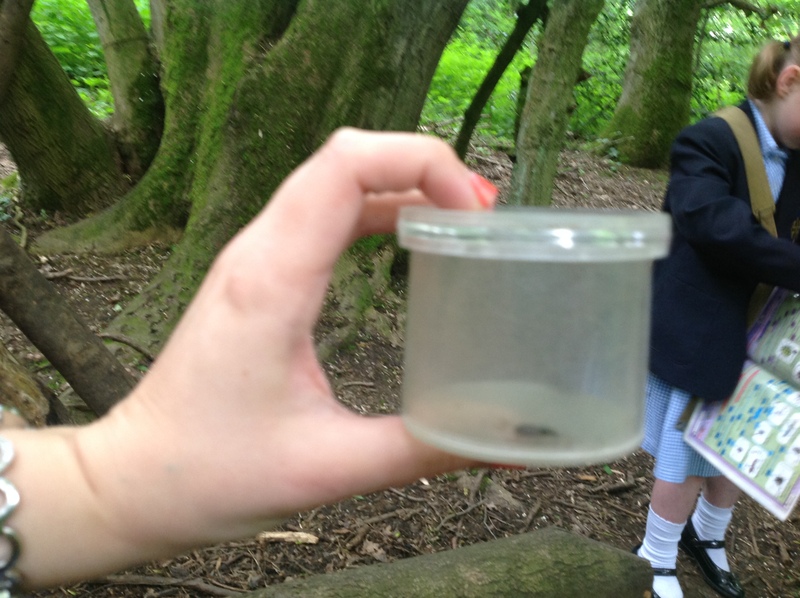 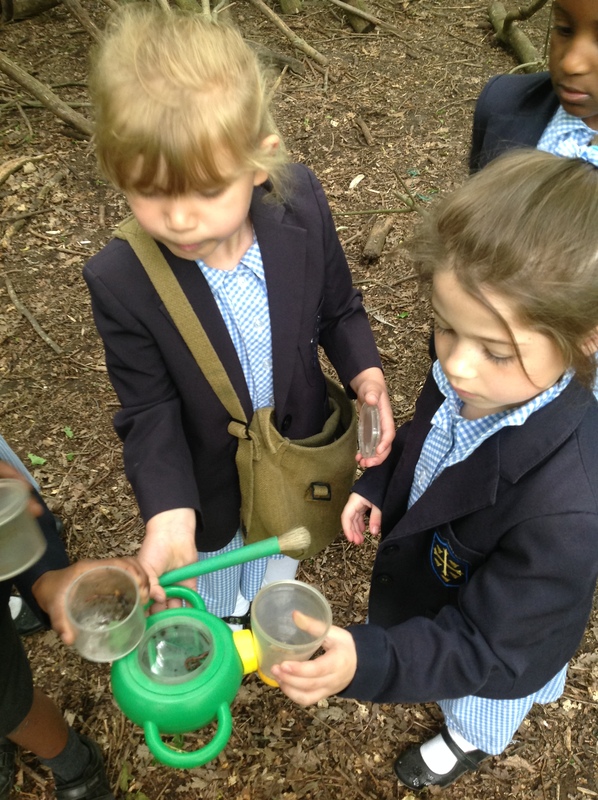 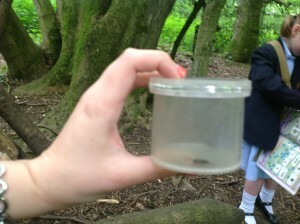 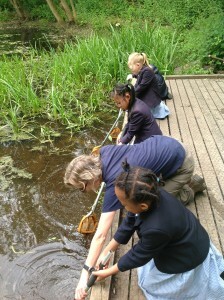 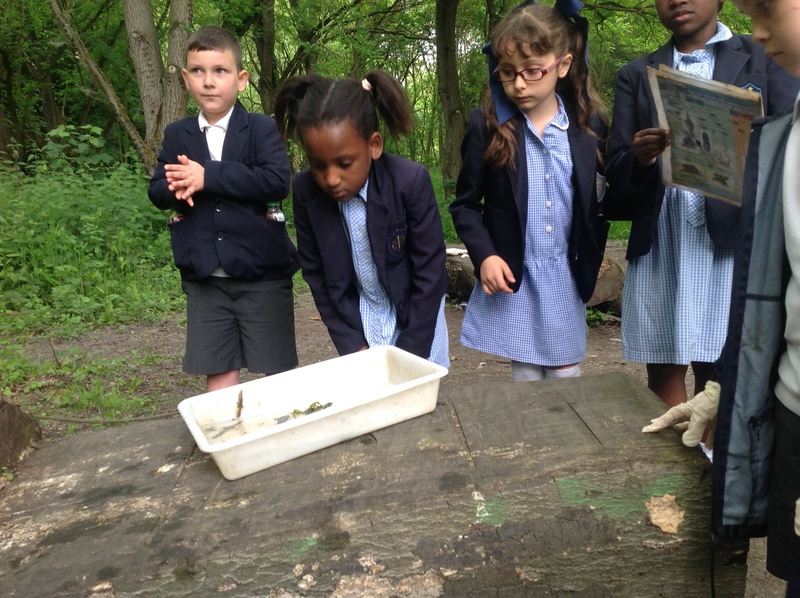 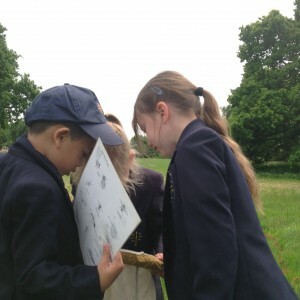 We went pond dipping, meadow sweeping and minibeast hunting.